BMW Abu Dhabi is at it again, this time with a one-off 335i. The BMW 3 Series first set rubber on North American soil in 1977, as the replacement for the 2002, leaving the new model with some pretty large shoes to fill. 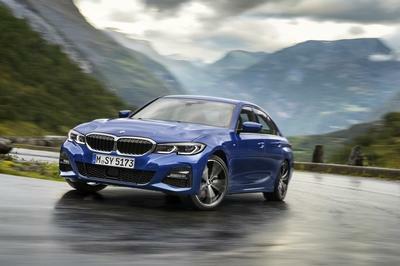 In 2012, the 3 underwent its sixth generational overhaul, which also began the phasing out of the coupe and convertible 3 Series, that would later become the 4 Series. As we continue through the 2015 model year, the 3 Series continues strong, with its most powerful non-M version being the 335i. 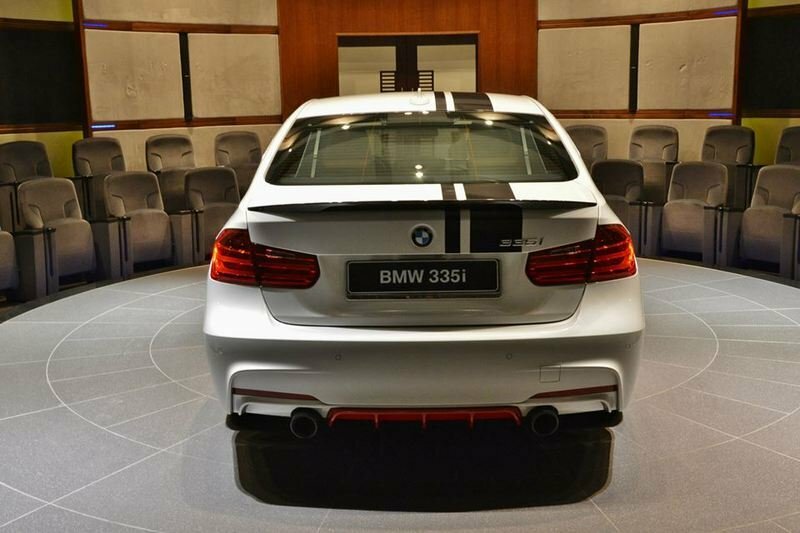 With its 300 ponies on tap, it’s no surprise that BMW Abu Dhabi saw it fit to customize a 2015 335i and post it on Facebook for all of us to drool over. 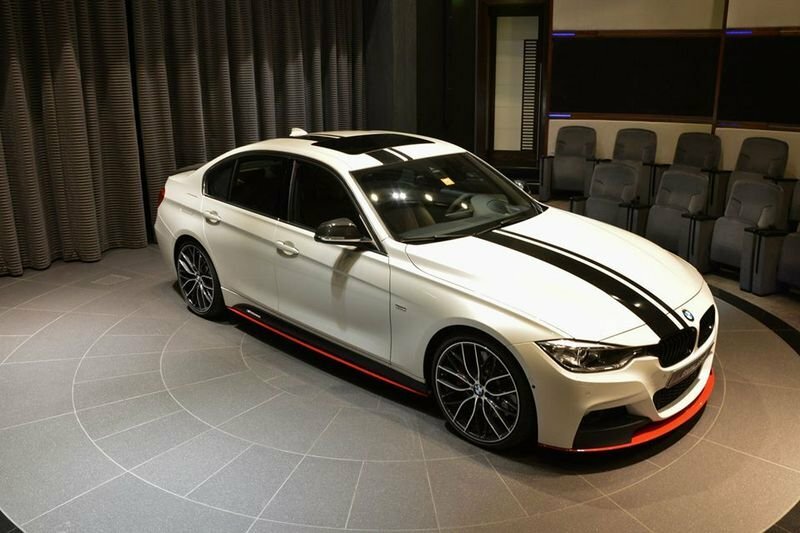 This one-off Bimmer features the M Sport Line appearance package and enough custom work to make seeing a duplicate unlikely. Fortunately, the Middle Eastern dealership didn’t stop after customizing the body, as it did a little wrench work under the hood, too. 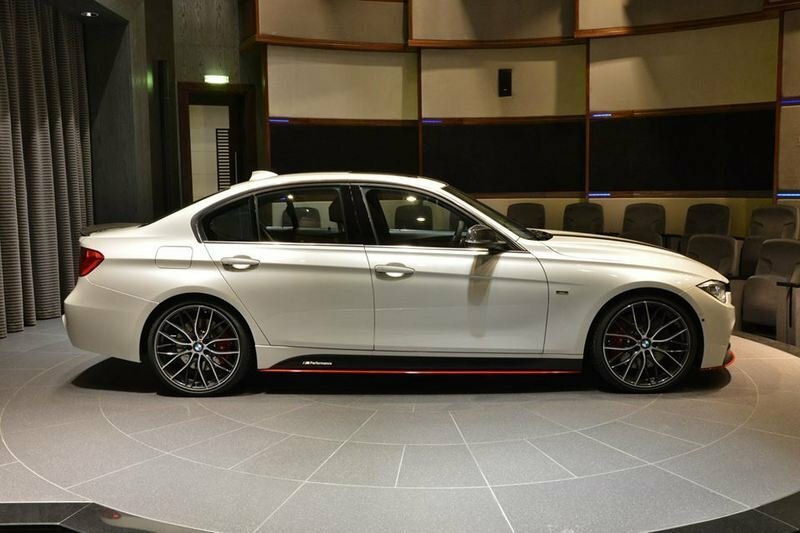 Click past the jump to read more about the BMW 335i M Performance Edition. Rounding out the look of this stunning 3er is a set of BMW M Performance Double-Spoke 405M wheels. BMW Abu Dhabi is no stranger to customizing Bimmers, and the 3 Series is certainly one that is primed for loads of mods. 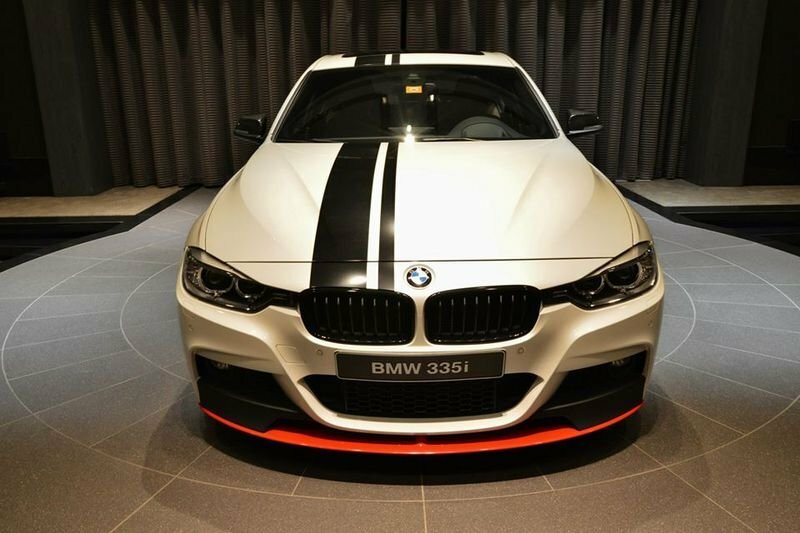 This time around, the luxury dealership began with a standard BMW 335i with the M Performance visual package, then added in a new front splitter and side skirts in matte black with orange stripes. Also added is a love-it-or-hate-it set of off-center racing stripes that you can trace all the way back to the subtle spoiler on the trunk lid. Also gracing the backside is a new bumper insert with a diffuser pattern. Rounding out the look of this stunning 3er is a set of BMW M Performance Double-Spoke 405M wheels. These rollers are 20 inches in diameter and come wrapped in Y-rated 225/35R20 rubber up front and 255/30R20 out back. Thought I could live without the racing stripes, the work as a whole is pretty dang spiffy if you ask me. On the inside, things appear to be standard Bimmer ware, but that’s certainly not a bad thing. 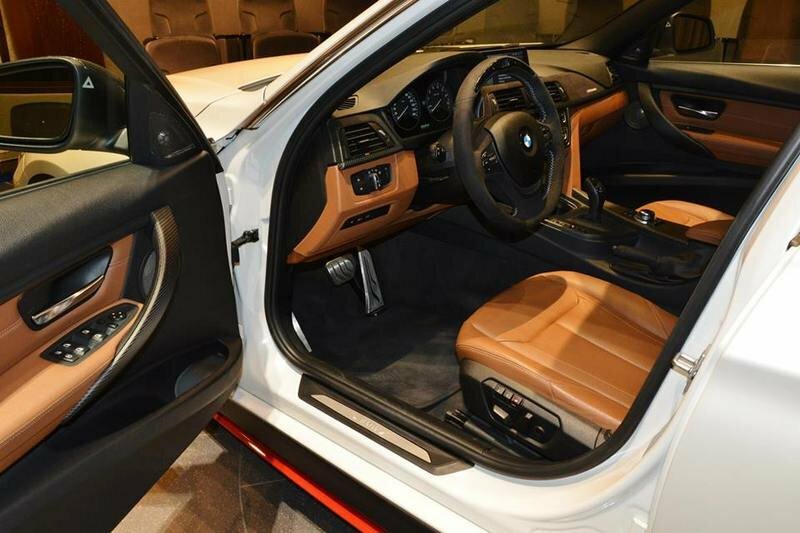 Though BMW Abu Dhabi wasn’t clear on the interior, it appears to feature Dakota Saddle Brown leather (an option I don’t believe is available with the M Performance Package here in the U.S.), carbon-fiber accents on the dash and center console, and an M steering wheel. This kit includes an ECU flash and an M Performance air intake system to milk those extra ponies. 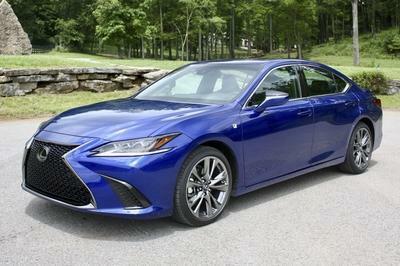 Unlike many other dealer-built special models, this one includes a few updates under the hood. BMW Abu Dhabi started things off by installing the M Performance Power Kit, which bumped the 335i from its stock 300 horses and 300 pound-feet of torque to 320 horses and 332 pound-feet. This kit includes an ECU flash and an M Performance air-intake system to milk those extra ponies. After that, the dealer tossed in an Akrapovic exhaust system for good measure, pinning the 3.0-liter, TwinPower Turbo’s power number at 340 ponies. In its base setup, the 335i hits 60 mph in 5.1 seconds with the auto transmission, and tops out at an electronically limited 130 mph. 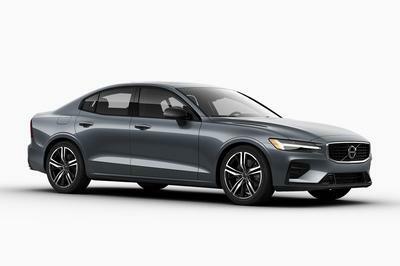 I think the added horsepower and torque should drop 0.1 second off the sprint time, and I am willing to bet the ECU mod eliminates the governor, allowing the 335i to top out closer to the 160 mph mark. BMW Abu Dhabi chose not to reveal the price of this 335i, but I wouldn’t be shocked if its MSRP converts to well over $60,000. Sure, the Bimmer is a custom job, so matching it up with another car is nearly impossible, but Audi Abu Dhabi offers plenty of options for the A4 50 TFSI quattro S Line to make a worthy competitor. To get the old A4 up to the level of the Bimmer I needed to tick a few boxes and drive the price up to 188,600 AED ($55,345.57 as of 2/10/2015). 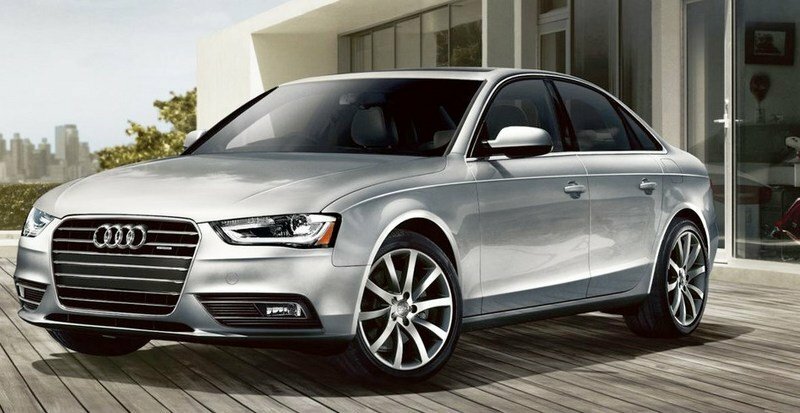 The only downside is that the A4 produces just 272 horsepower from its 3.0-liter TFSI engine. 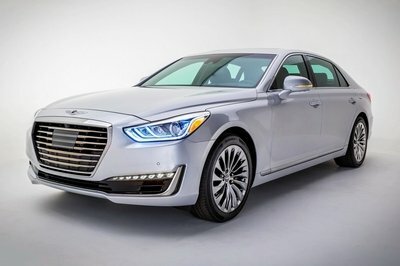 This gets the sedan to 62 mph in a respectable 5.9 seconds and up to a top speed of 155 mph, but it is well behind BMW Abu Dhabi’s custom 335i. I love dealer-customized rigs, and BMW Abu Dhabi is certainly one of the best when it comes to clean, custom Bimmers. This 335i is a shining example of exactly what the dealership can do. 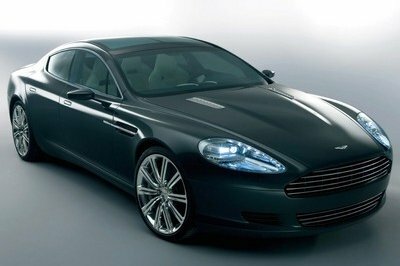 Not only will it add look-good bits, but it is not afraid to slap on a few go-fast goodies, too.